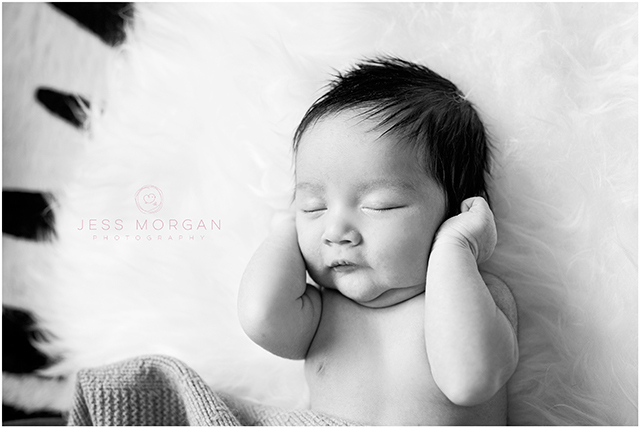 It's a hard life being just a few weeks old - having to feed and sleep all the time, not to mention all those cuddles and kisses! 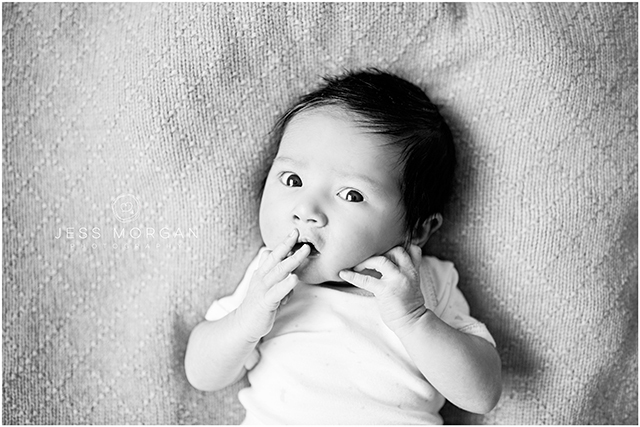 But, for new parents, the early days often go by in a blur. 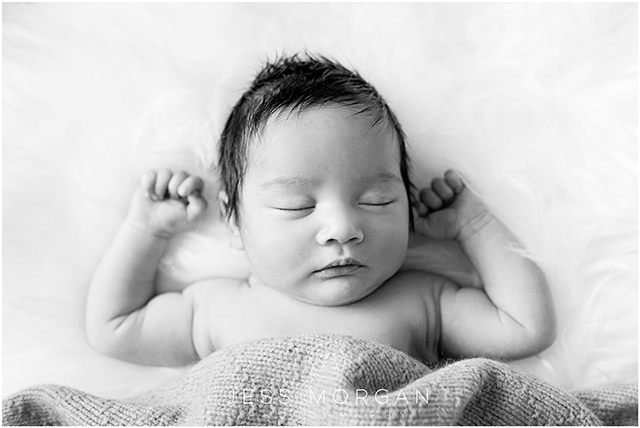 The magical moments and tiny details, are easily forgotten in the haze of sleep deprivation and endless rounds of nappy changes. 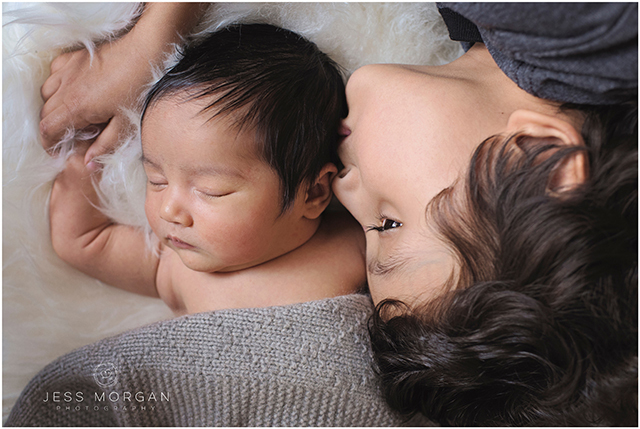 Capturing these special moments so that they can be remembered well into the future ,is so important - not only for you, but for your new baby too. 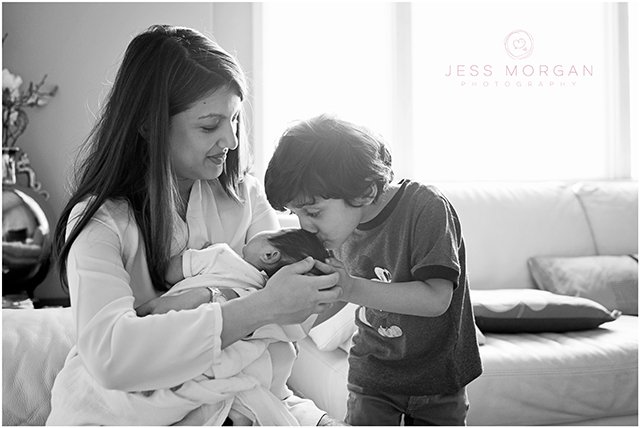 To see how they were once held and loved when so new, by their mummy, daddy and older siblings. 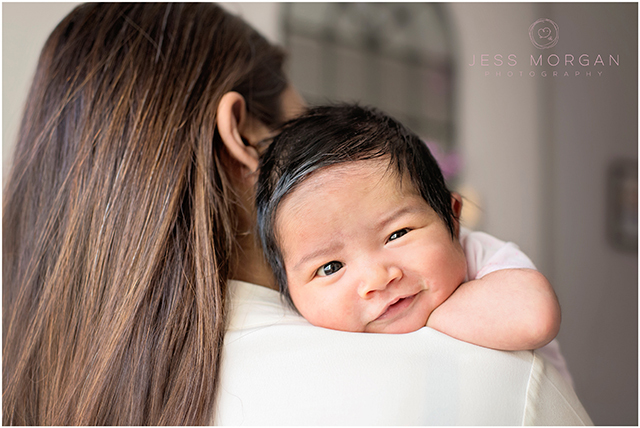 At this newborn photo shoot with this beautiful three week old baby girl, I had the pleasure of capturing such moments for her to look back on. 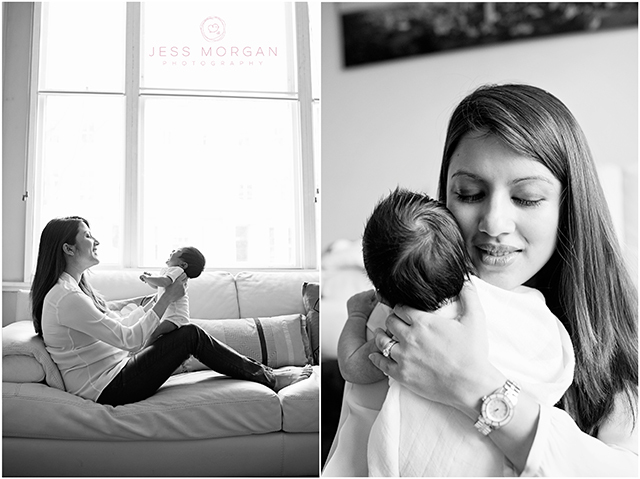 The shoot took place in her home in Kensington, West London using nothing more than natural light to capture real family moments. 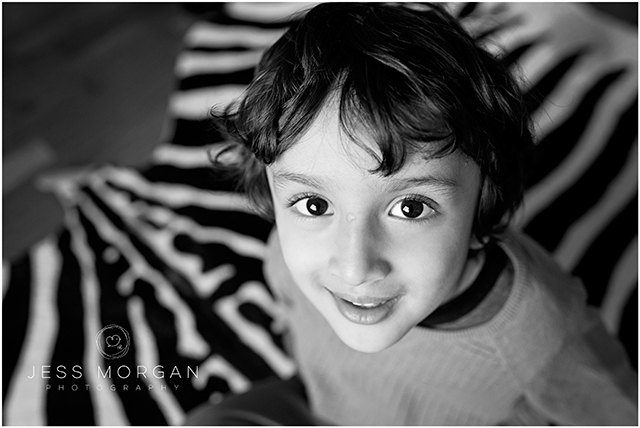 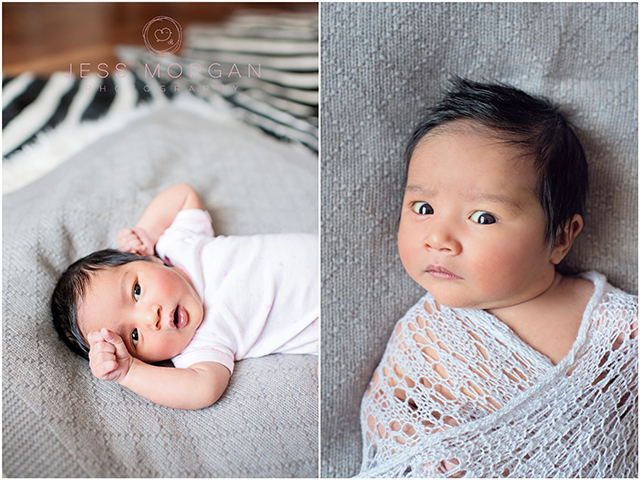 Here are just a few of my favourites from the session with her mummy and big brother.